I'm either just getting more emotionally biased as I age, or this band's style is one of the directions in which metal needs to go come on now get with it. I don't recall ever hearing of SINISTRO until this moment, well not this exact moment, but this point in time let's get existential. Their label, Season of Mist, however, I know well, and guy's been sending me promos for awhile but this is the first one recently that really caught my attention. As you can assume from it getting a coveted "canon" spot, it's more than something special. How special? It's something emotional, which is far too often lacking in metal. Genre-hopping I've encountered often, but rarely with this much feeling. Oh, sigh, he's going there, talking about feelings now. Deaf Sparrow has officially buried itself. Think again chumps. Everyone tosses that word "feeling" around. This and that band has "feeling", this musician puts "feeling" into it, they do it "with feeling," but what does it mean? Often the "critic" or general fan spouting such feels is behind on their memes and lacks the lexicon, or understanding, to explain why they really like something, so thus any mention of emotion can pretty much mark any review as opinion for that reason, or opinion as STFU. Did he just say they do it with feeling? I'm done with that guy. 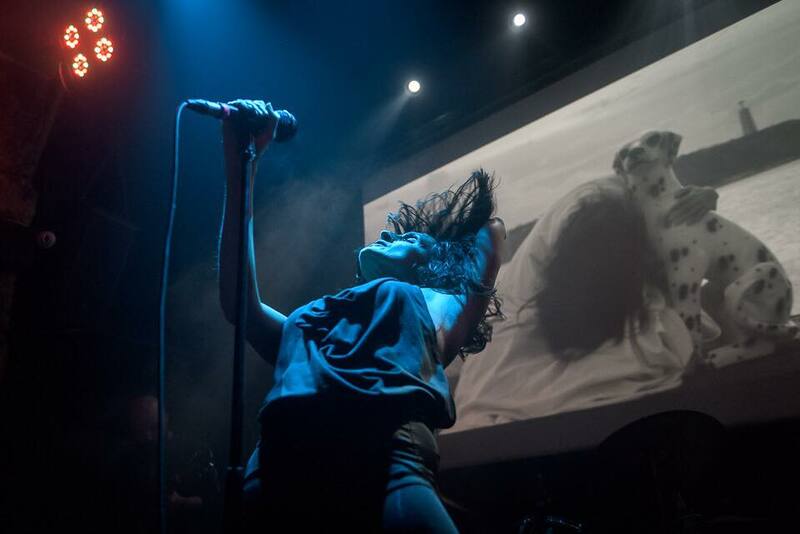 Please don't be, you need to feel this, feel me, because Portugal's SINISTRO have got the emotional thing down, and they can do it in pretty much any genre, actually three in this case, maybe four, as far as I felt. I sampled some of their earlier work, but Sangue Cássia is clearly a mastery of their current skill and approach. The co er by Pedro Carmo, just great. Musically? In their basics SINISTRO have several foundations upon which they build including doom, post-metal, and sludge. Nothing unusual there, easy to find bands like that with a quick Googling, but the real trick here is how they work the music with the vocals, which are delivered entirely clean, with a biting, melancholic draw that makes you wish ghosts could just be real already so you could hug them into peace. 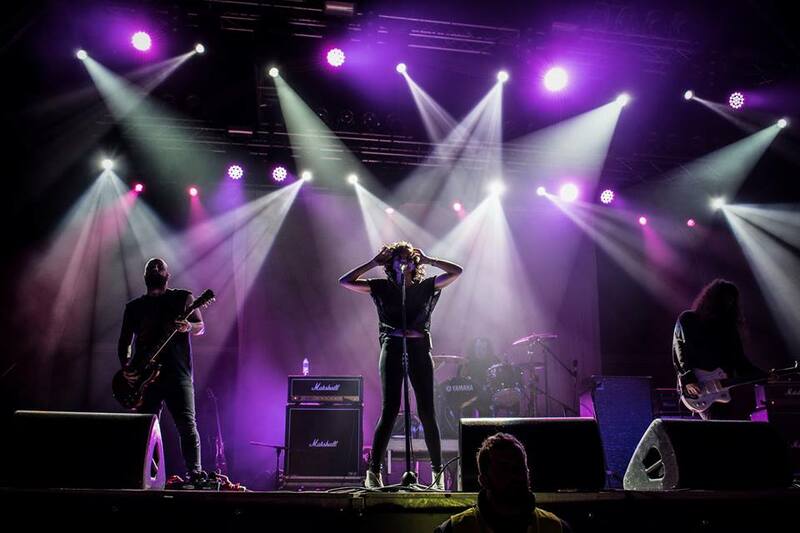 The riffs create haunting passages and powerful bursts that seem to demand the expected, raw, throat-tearing style that most bands would rely on more than Christians quoting Genesis. 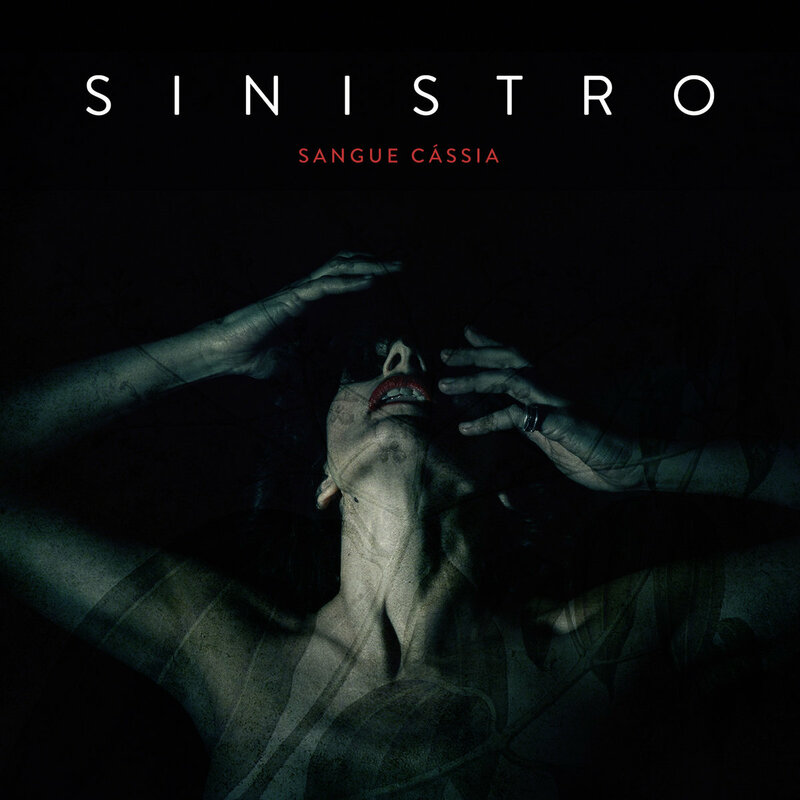 Convention deems harder singing a requirement, but SINISTRO, through vocalist Patrícia Andrade, have created something else entirely here. Feel this. Sangue Cássia works on a different level. Sludge and doom are two genres that work well together, and tagging a post- anywhere on there isn't so difficult. What's difficult is making that work with this type of singing, and it requires an entire band to make it possible. Andrade is incredible. Her carry is of legendary quality, her ability to raise and lower tone, and, further, her feeling. Feeling is over-utilized in musical criticism, and everyone has shared their opinions on feeling. You know you have. Here is it absolutely necessary to understand what SINISTRO is doing through feeling. It has a Gothic taint, a misty, mysterious allure that is death worship at the same time somehow carnal. They capture the best of the essence of things misanthropic and impart a delicate sense of terror I can't say I've ever seen a band do before. You feel sophisticated for listening to it, yet there's something vicious. Something gloomy, yet romantic. 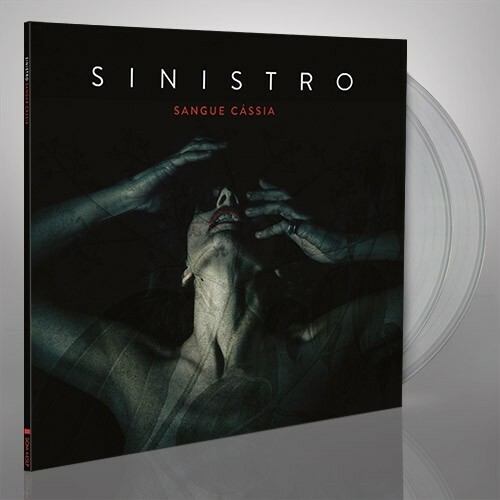 SINISTRO are excellent at what they do and Sangue Cássia comes in different types of sick, limited vinyl, as it should. My only fear is they may find it almost impossible to overcome themselves so finely crafted is this album. The only possible complaint I had was their sound is so refined and produced it puts them right on the edge of underground dominance and movie soundtrack. It's easy to see why it's received so much attention by some of the biggest media outlets in music. Some of you will likely be turned off by that and how good it sounds, but there is no denying how great it feels.